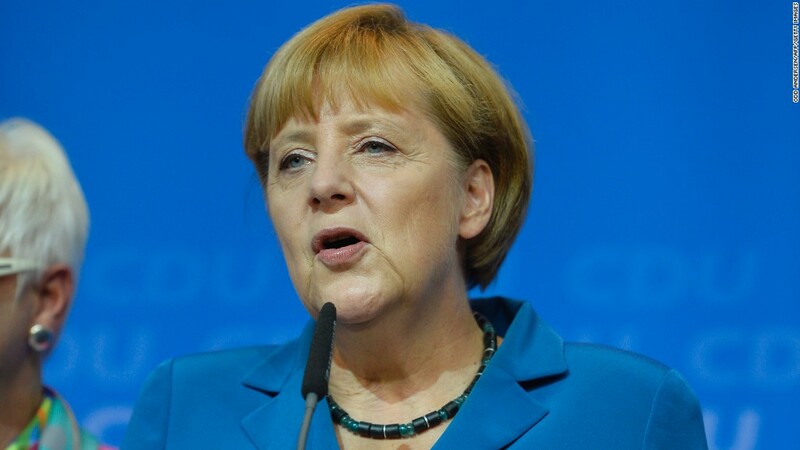 German Chancellor Angela Merkel is being pressured to help Greece, but it would cost her country billions. All eyes are on Germany as European leaders gather to decide on Greece's future this weekend. German Chancellor Angela Merkel and her finance minister Wolfgang Schaeuble wield the most power in granting Greece a third bailout package that is expected to be worth tens of billions of euros. These two politicians manage the biggest economy in Europe and their country has already given Greece the most loans of any European nation, totaling roughly 56 billion euros ($62 billion). That works out to about 700 euros ($780) per German citizen. But even if they decide to trust the Greeks with more rescue loans, it does not mean the German public will, nor does it guarantee that German money will follow. Any decisions will have to be approved by the German parliament, the Bundestag. Parliamentary members could crush any new hopes of a deal for Greece. Without parliamentary approval, Merkel's hands are tied. Convincing her own ranks to support a new bailout program for Greece has become increasingly difficult. A parliamentary vote in February saw more than 100 out 631 parliamentarians openly voicing their resentment to the idea of keeping Greece inside the eurozone. At the same meeting, 29 members of Merkel's conservative party voted against extending Greece's previous bailout program. The popular German newspaper 'Die Bild' has also set the tone by publishing a five-point plan for Merkel to take to the negotiating table. At the top of the agenda: an immediate 'Grexit'. But Merkel is motivated to keep Greece in the eurozone because cutting it loose would cause a range of potentially dangerous knock-on effects. People would openly question the viability of the eurozone. If Greece is cut off from all financial support, it would have to print its own currency, and inflation would likely soar -- making life even tougher for millions of Greeks who have already suffered years of hardship. And no one wants a failing state in southeastern Europe. So as eurozone leaders meet this weekend, international pressure will be on Merkel to strike a deal, even if that means potentially facing a vote of confidence in parliament.